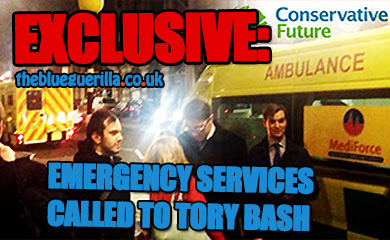 TheBlueGuerilla: Tory Youth National Chairman Not Selected To Run Race For Camden Council. 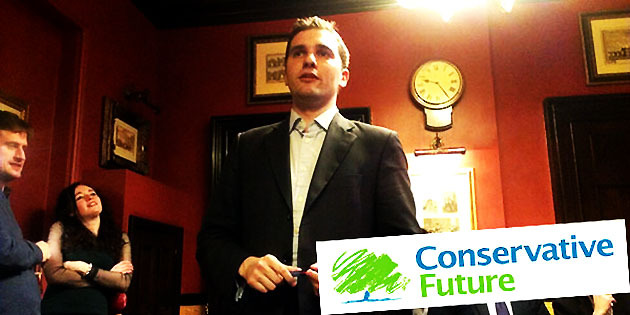 Tory Youth National Chairman Not Selected To Run Race For Camden Council. 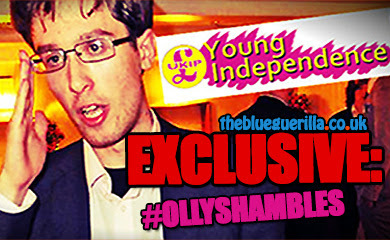 OLIVER COOPER, Leader of largest political youth movement in the UK, will not meet his political "ambition" at this years local elections and become a Camden councillor after it sensationally emerged the popular Conservative Future (CF) National Chairman has not been selected by his local association, TBG can exclusively reveal. Cooper was on the Camden Conservatives' Election "Action Team" for West Hampstead so seemed a shoe-in and it was widely expected that Oliver Cooper would run the race in May. The decision was apparently made in November or early December last year after activists allege a lack of campaigning by Cooper, according to sources. However, Cooper denies this and told TBG - "I decided to step down as a council candidate on taking over as Hampstead & Kilburn's Deputy Chairman (Political)." 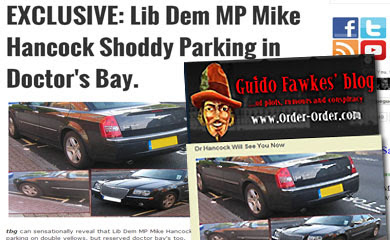 Shortly after Oliver Cooper's election to the helm of CF, an interview with a local Camden rag stated - "It is in Camden that he (Oliver Cooper) is most keen to bring his message, targeting a seat as one of the borough’s councillors in the next council elections. 'I’d love to represent the local area – that is my ambition,' Cooper said." He was offered the DCP role or the council one and picked DCP due to conflicting time commitments. It is probably a bigger job. This is a non story. Hilarious that Cooper got deselected when he hasn't even got a job. 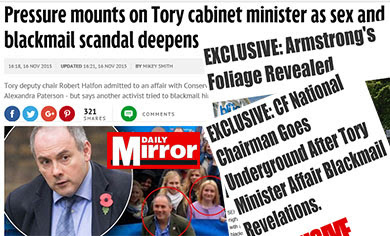 He wasn't deselected. He chose not to run. He has a full time job as a trainee solicitor alongside the cf job. He is busy ffs. "hasn't even got a job"
... he is on a training contract. He works crazy hours. This is ridiculous. The offer was there for him to run as a councilor but he preferred the DCP role and did not have time to do both. I am a Camden Cllr myself, I can confirm he was de-selected. It's not the first time he's been fired... Nor the last I imagine. He is a lot of hot air. @11:10 and I am God's representative on Earth. Pull the other one. You are Springthorpe. But it isn't real national office. It is cf. It is irrelevant. And give us all some hopea.